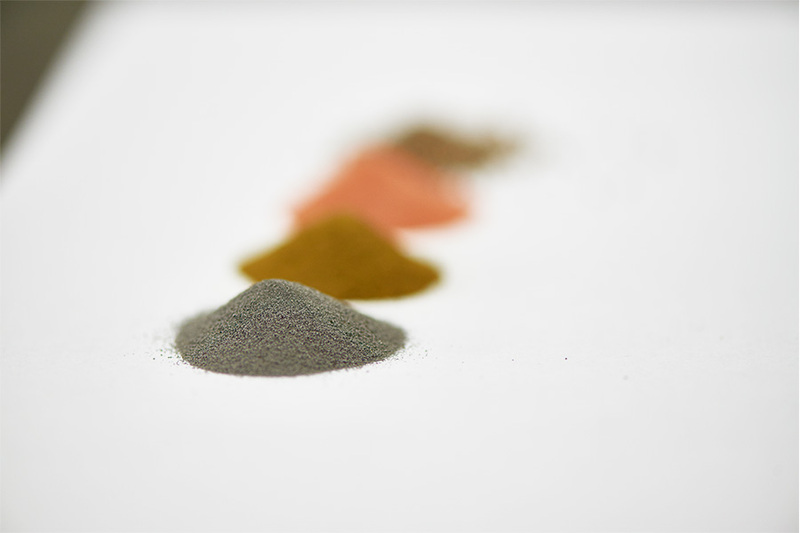 From powdered metal to the finished product, powder metallurgy is an environmentally-friendly, cost-effective process that involves mixing, forming and sintering at our state-of-the-art production facility in St. Mary’s Pennsylvania. Materials can be admixed, pre-alloyed, partially alloyed or a hybrid alloy (which allows pre-alloyed or partially-alloyed powders to be blended with elemental or ferralloy additions.) Type of powder used can include iron based or copper based. 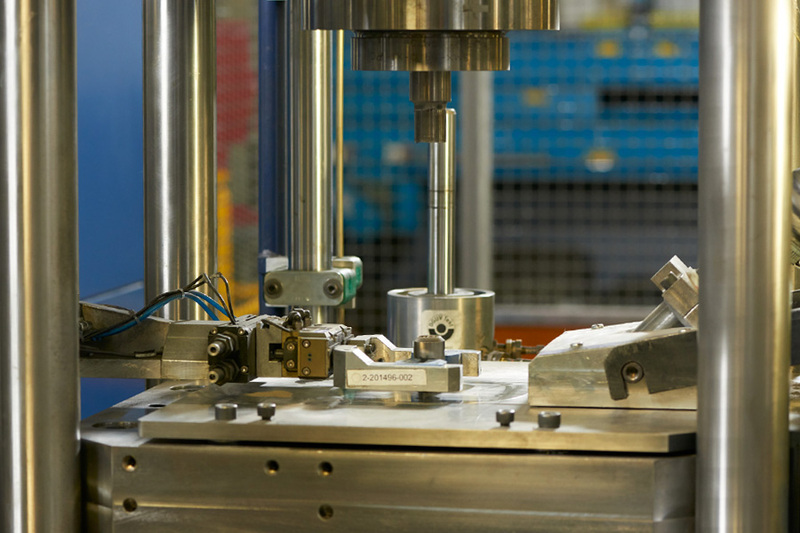 Using mechanical and hydraulic presses, Catalus performs cold compaction, warm die compaction or warm compaction, with multiple cavities possible in many cases. There are a few considerations when working with green parts. First, they are quite fragile, so automation is used when possible to pick parts off the press, de-burr them and move them from the press to the furnace. The types of sintering offered by Catalus include de-lube, conventional, high temperature and sinter-hardening. 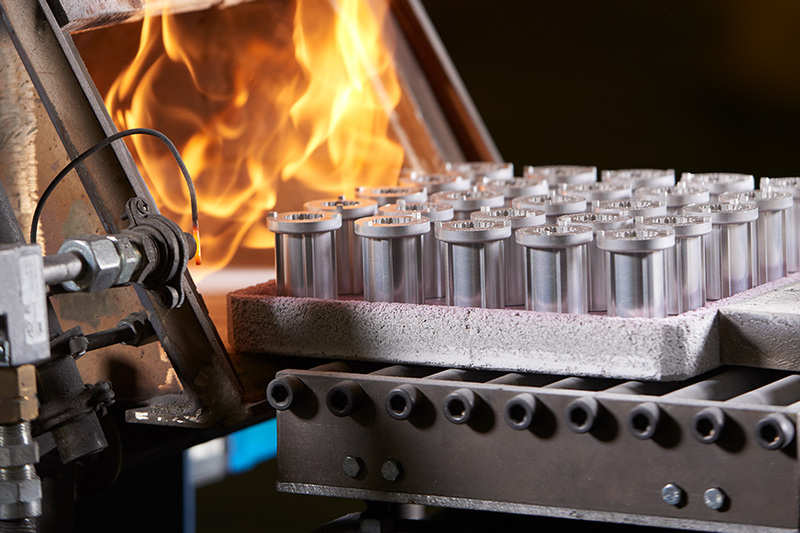 The sinter-hardening process, often used as an alternative to secondary heat treatments, involves loading the part into the furnace where it undergoes pre-heating, high heat, then gaseous nitrogen cooling before exiting the furnace to be tempered. 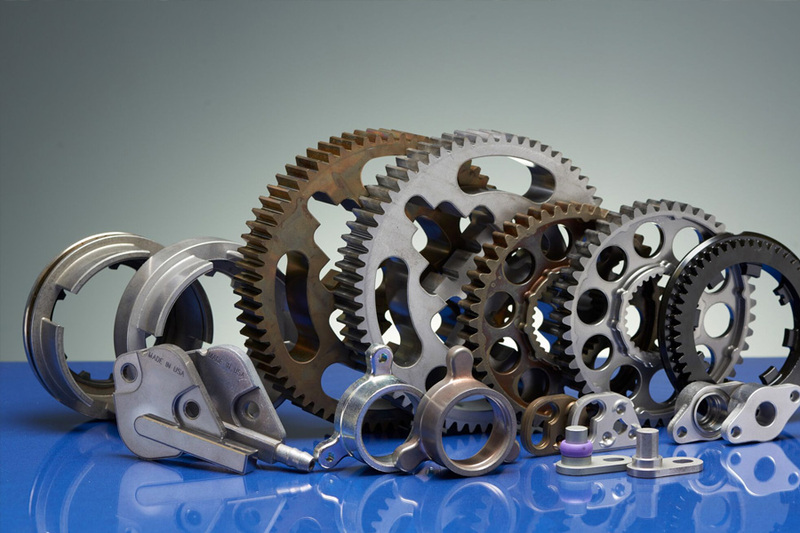 Catalus is a proud leader in the powder metallurgy industry, offering advanced manufacturing and world-class products. Whether you have a product you’d like to replicate or simply an idea for a product, we can assist in bringing it to life. Learn more about our research and development process.